“I’m tough, I’m ambitious, and I know exactly what I want” - Madonna. 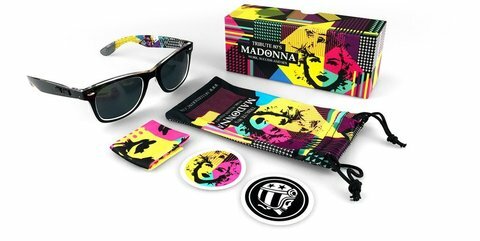 When we talk about the golden age of music, we talk about the 80's, pop, bright colors, disco lights, but especially Madonna. The female icon who marked this era. 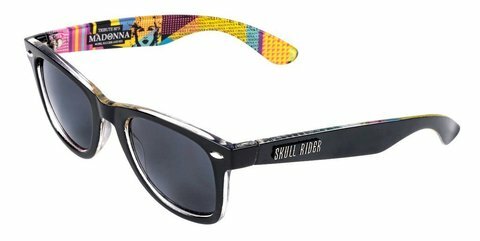 In Skull Rider we know exactly what we want and we have it: the sunglasses tribute to Madonna. 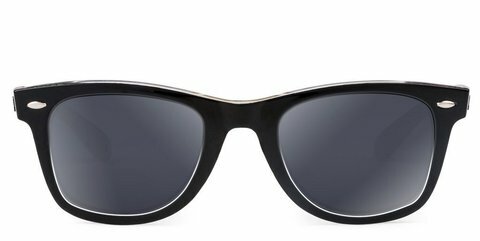 Sober and elegant on the outside, incredibly pop on the inside. 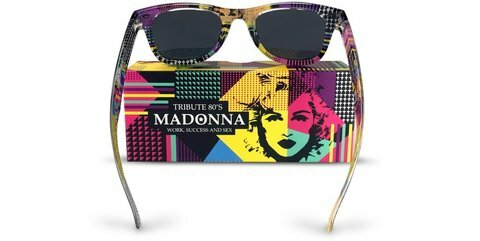 So that we can be a "Material Girl" at any time in our life. 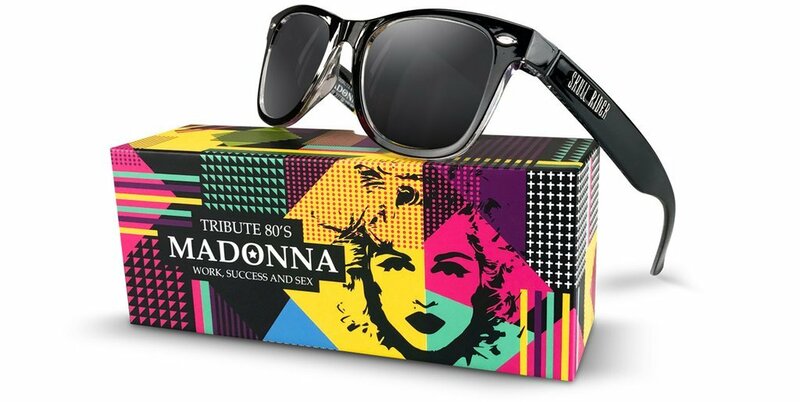 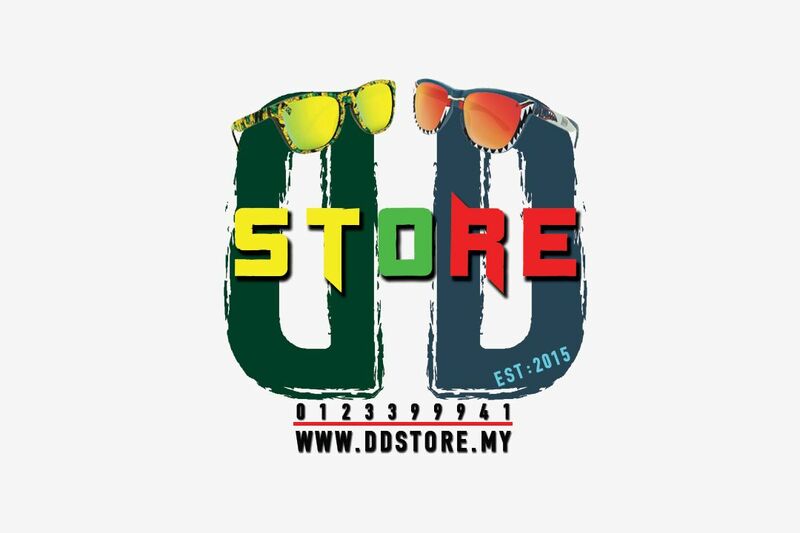 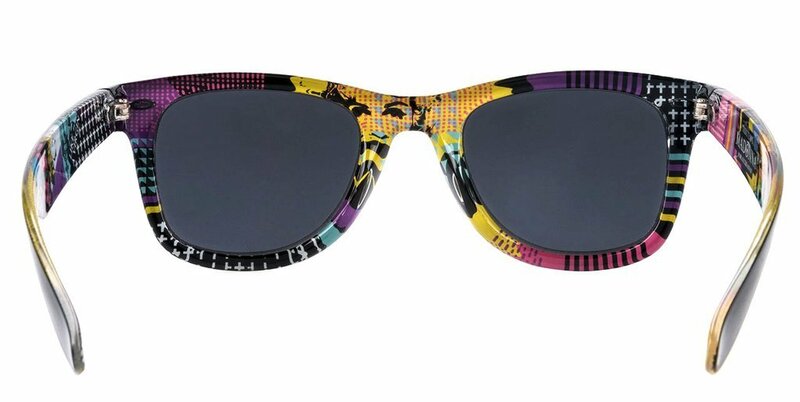 If you still dance to the beat of the 80's and are a Madonna fan, you can’t pass up these sunglasses.